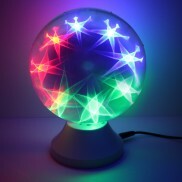 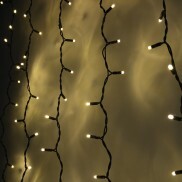 Trim your home with magical fairy lights from retro to modern & everything in between! 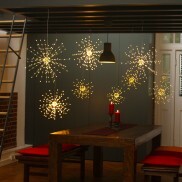 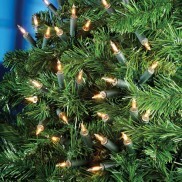 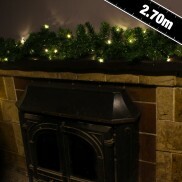 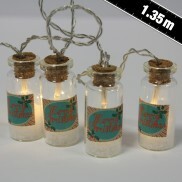 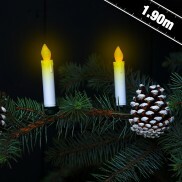 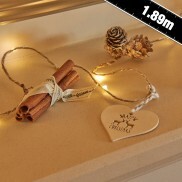 With traditional spice and warming tones, these decorative Christmas string lights make a stunning rustic decoration. 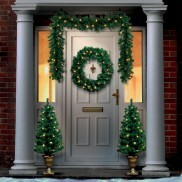 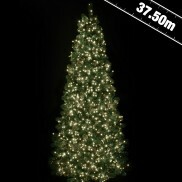 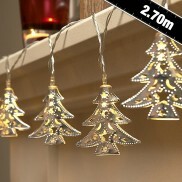 Trim your home with extra sparkly Christmas trees this festive season! 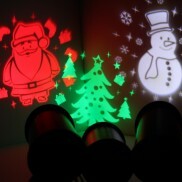 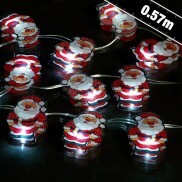 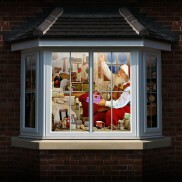 Spread a little Christmas cheer with a dash of white fairy lighting and cute Santas! 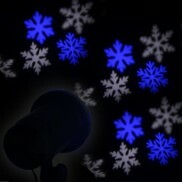 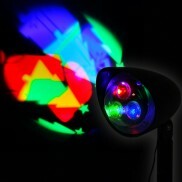 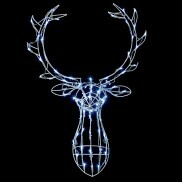 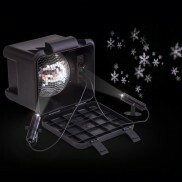 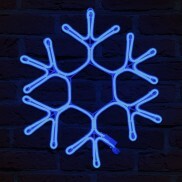 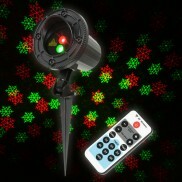 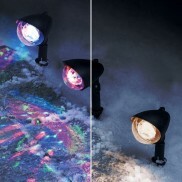 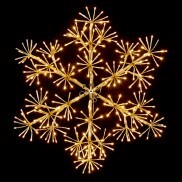 Spread some festive cheer with a brilliant blue snowflake silhouette light that shines for all to see! 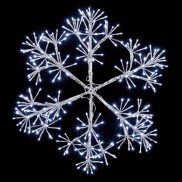 Transform your party venue into a winter wonderland with flurries of giant snowflakes projected around your home and garden. 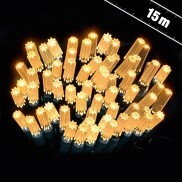 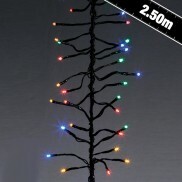 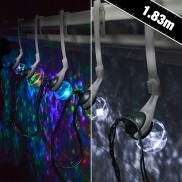 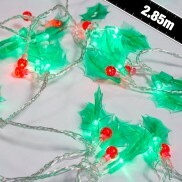 Instant Christmas cheer, in a battery operated stringlight. 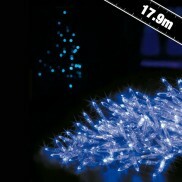 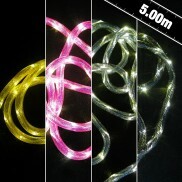 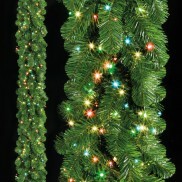 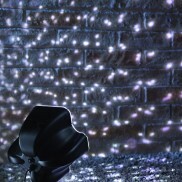 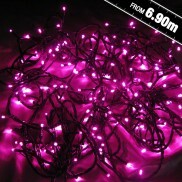 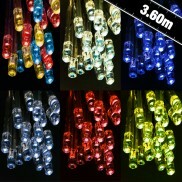 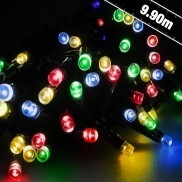 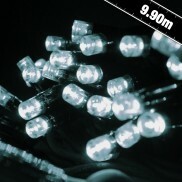 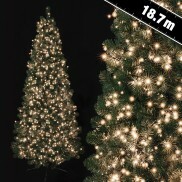 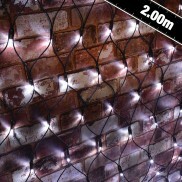 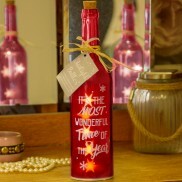 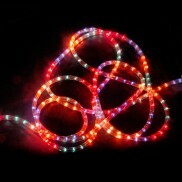 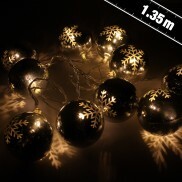 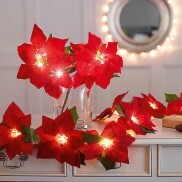 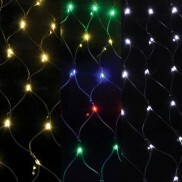 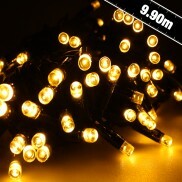 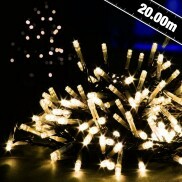 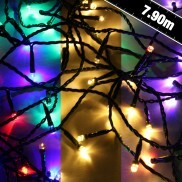 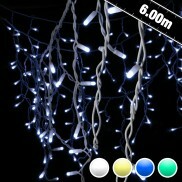 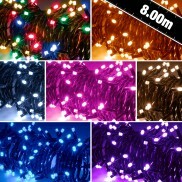 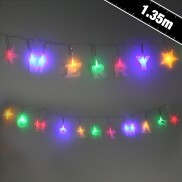 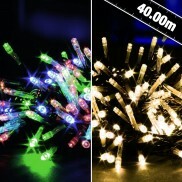 Brighten up your Christmas tree with soft delicate lighting from these dazzling fairy lights. 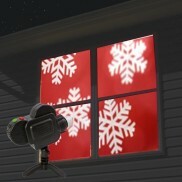 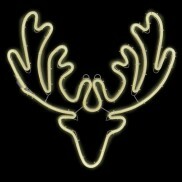 Simple but effective Christmas decorations. 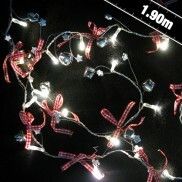 Jingle all the way with these festive battery operated Gingham Bell String Lights.